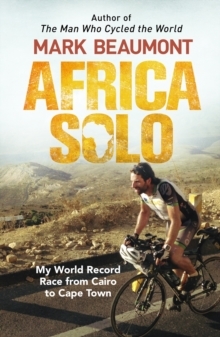 SHORTLISTED FOR ADVENTURE TRAVEL BOOK OF THE YEARIn the spring of 2015, Mark Beaumont set out from the bustling heart of Cairo on his latest world record attempt - solo, the length of Africa, intending to ride to Cape Town in under 50 days. 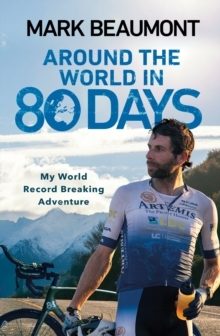 Seven years since he smashed the world record for cycling round the world, this would be his toughest trip yet. And he would set a new mark that would simply break the limits of endurance. 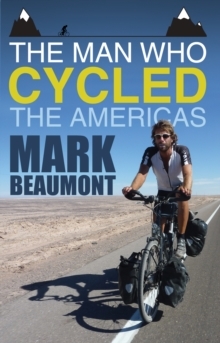 Despite illness, mechanical faults, attempted robbery and stone-throwing children, as well as dehydration in the deserts and unprecedented levels of exhaustion, Mark completed the journey in just 41 days, 10 hours and 22 minutes, after cycling 6,762 miles, spending 439 hours in the saddle (sometimes up to 16 hours a day) and climbing 190,355 feet through 8 countries. 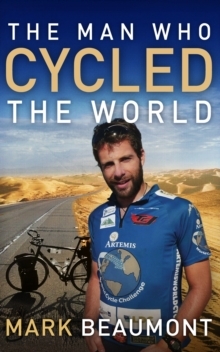 It was an astonishing journey, and one that will fascinate and grip the reader. From the obvious dangers of Egypt, Sudan and Kenya, over the unpaved, muddy, mountainous roads of Ethiopia, through the beautiful grasslands of Tanzania and Zambia, to riding at night in Botswana in the company of elephants and giraffes, Mark brings Africa to life in all its complex glory, friendship and curiosity, while inspiring us all to question the bounds of what is possible.